Private sector rents across England and Wales increased by 2.6% in the 12 months to August 2018, hitting an average of £861 per month, the latest research shows. However, London, the North East and Wales all recorded a fall in average rents while the South West had the fastest rising rents, according to the index from Your Move. Across all regions, on a non-seasonally adjusted basis, the average property let for £912 in August, with the regions outperforming London with the biggest annual fall of 1.4%, taking the average rent in the capital to £1,271. While London remains by far the most expensive place to rent in the country, there are some parts of London which offer much cheaper rents than others. When broken down into London Travelcard Zones, those in the more central areas of Zone 2 pay an average of £1,876 a month while those in the suburbs pay much less. The average rent in Zone 5 is £1,124 a month while in Zone 6 this figure is £1,251. The data also shows that in the North East the average rent fell 0.7% year on year to £535 while in Wales the average rent fell marginally by 0.1% to £588. The biggest rise was 4.1% in the South West to an average of £686, followed by the East Midlands with a rise of 2.7% year on year to £656. The South West was also the strongest month on month rise at 0.5%. The index shows that yields for landlords were unchanged in each of the 10 regions covered but these figures varied on a regional basis with properties in Northern regions showing a higher percentage return than those located in Southern areas. In the North East there was a yield of 5% in the year to August while in the North West it was 4.8%. London landlords saw the smallest percentage returns, recording 3.2% during August while the average across England and Wales was 4.4% in August, the same as in both June and July. ‘Regionally, the lettings market remains strong, with demand in the core market of two and three bed properties remaining high. However, there’s no denying that challenges still remain in London where pressure on rents has continued once again,’ said Martyn Alderton, national lettings director at Your Move. ‘It appears that there is less rental stock available this year compared to the same time last year. Whilst this could be the result of tenants staying in their rental properties longer or of landlords choosing to exit the market in light of recent legislative changes, it is also true that properties are letting more quickly than they were a year ago giving the impression of fewer properties available to rent,’ he pointed out. ‘In our experience, demand has not slowed, and when a suitable property comes to market, it is soon let. It’s this tenant demand that invariably affects rental prices, more so in some regions than others. The South West of England once again saw rent growth outstrip all other regions, buoyed by the popularity of its rural areas and the attractive city of Bristol,’ he explained. 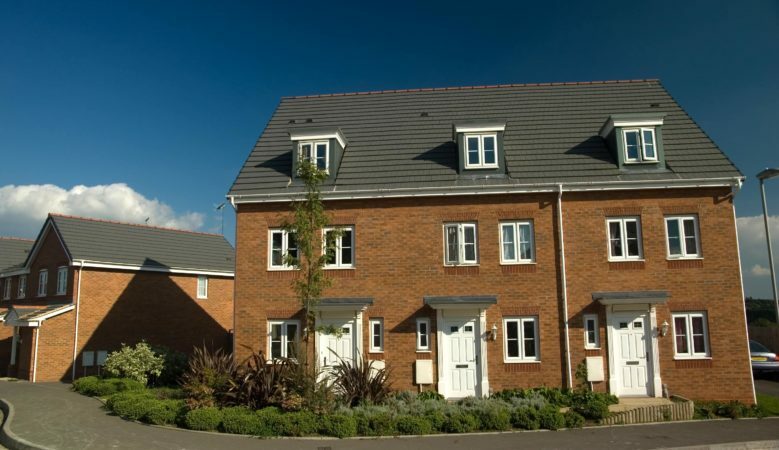 ‘Tenant finances and landlord returns have also remained steady, which suggests that landlords and tenants have reached a happy equilibrium on rents. Even for landlords in London, some areas of the capital city are still performing strongly,’ he added.